The Chatsworth Bug is best when bounced gently along the riverbed. Tail : 5 to 6 pearl crystal flash strands, cut short. Body : Pine or red squirrel. Head : 3 mm gold bead. 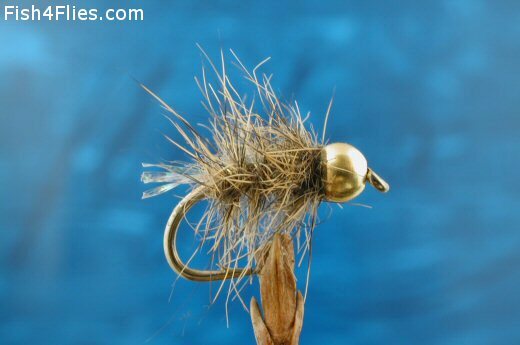 Currently there are no comments about the Chatsworth Bug fly pattern from other fly fishermen yet.